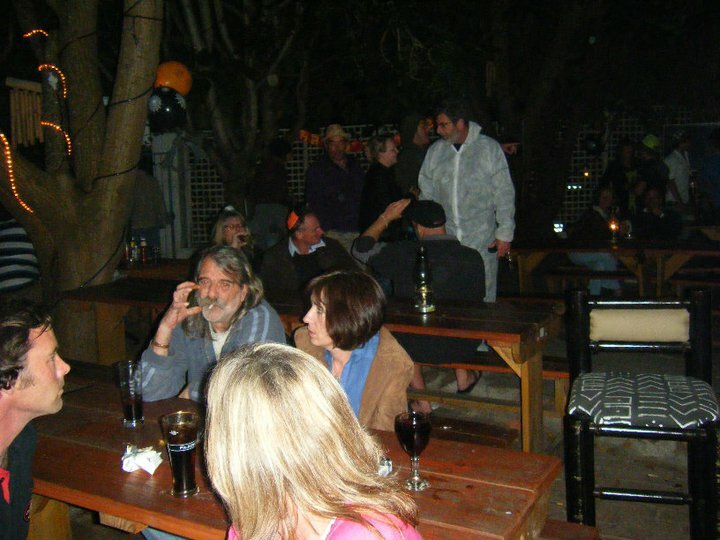 Located along Main Road, this popular local haunt specialises in great British pub grub with a wide range of local and international beers. The ambiance bustles with activity and the festive vibe makes it the ideal location for alfresco pub lunches while watching the game. 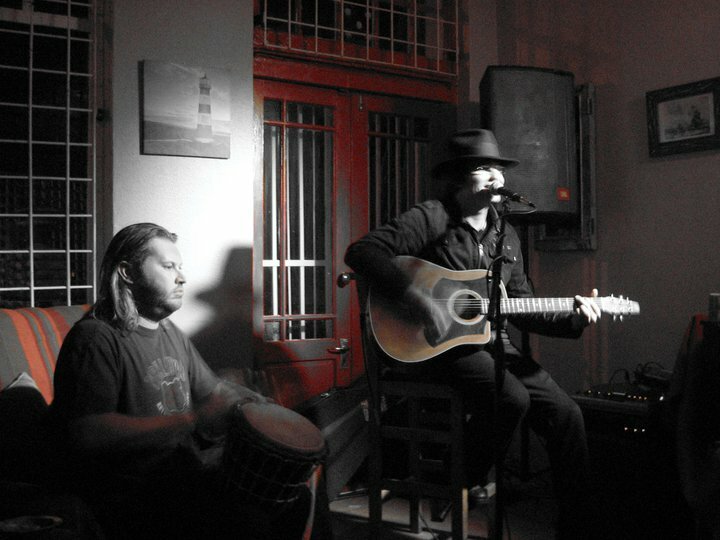 Live music on Saturdays and Sundays. Friendly, yummy, tasty delicious food and best Malva Pudding ever and great service and atmosphere. British Bulldog is 1.8km from the centre of Kommetjie , the nearest airport 36.2km (Cape Town International Airport).